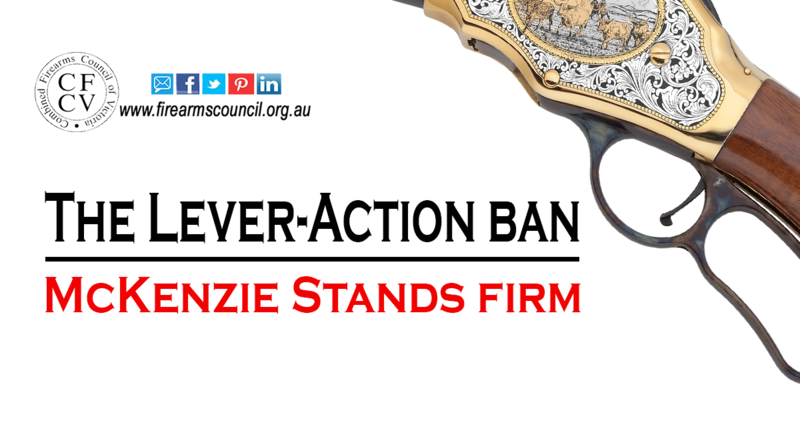 Federal Senator Bridget McKenzie has done it again – she has stuck her neck out for shooters just like you. The Senator is to be applauded for breaking ranks with her Coalition colleagues, accusing some for falling for ‘emotional grandstanding’ rather than facts. This follows her decision to vote against her Coalition colleagues to have the Adler ban lifted. Click here to check out this story from Farmonline – it’s a bewdy – and make sure you take part in the poll. Please also make sure you let Senator McKenzie know how much support she has by emailing her at [email protected] We need to show support for Bridget who is a rare and welcome voice from within the Coalition. Quite right. All fixed. Thanks for that.